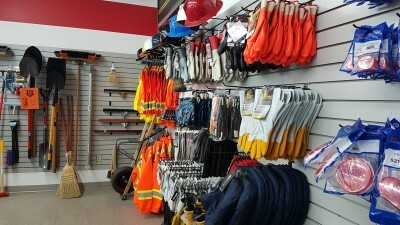 Our newest location includes truck and auto parts, industrial supplies, safety gear, welding product, tools and much more! 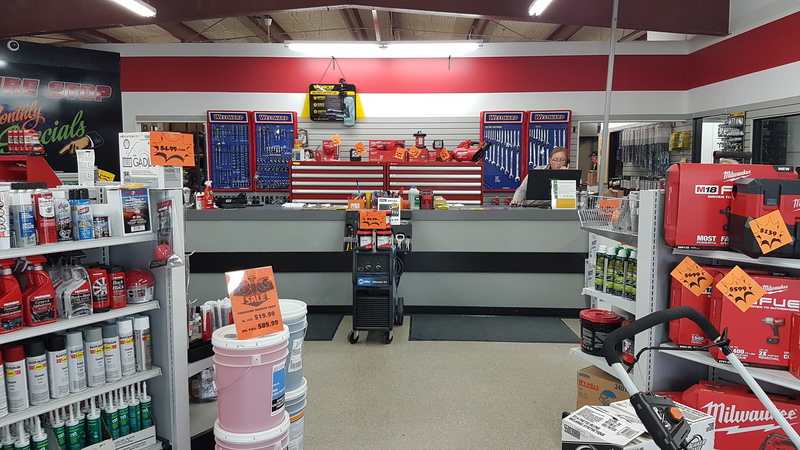 One of our strongest assets is having the experience of both Brenda and Larry, who are knowledgable about the products we sell, in addition to offering the advice you can trust with your purchase. 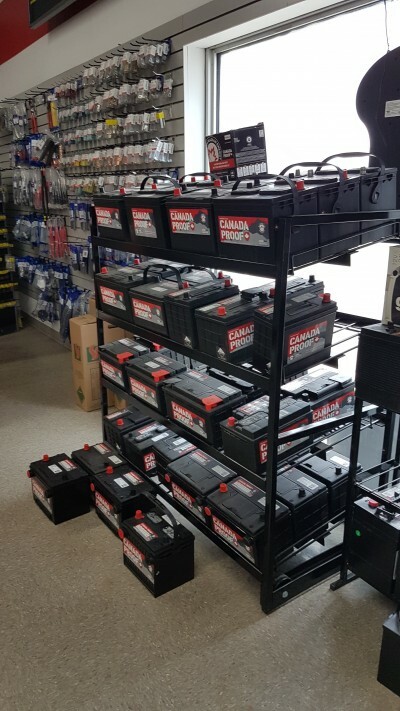 You have the option of shopping in our spacious store or ordering what you need from the counter; or you can call in orders too. Our trusted suppliers ensure prompt delivery of the products we order. 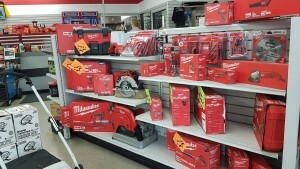 Some of the trusted brands we carry at this location include Milwaukee, Westward tools, STIHL power tools, Quaker State, Grote and much more. Don't see what you want? Our team will do their best to get it in for you. Follow us on Facebook for the latest updates on promotions, specials and news.